If you’re planning for more abundant 2018, you’ll need some simple and fun tools to help you. Financial planners and trackers are some of the best tools to plan your prosperity. Specifically, I am referring to paper planners where you can write your thoughts as well as numbers. 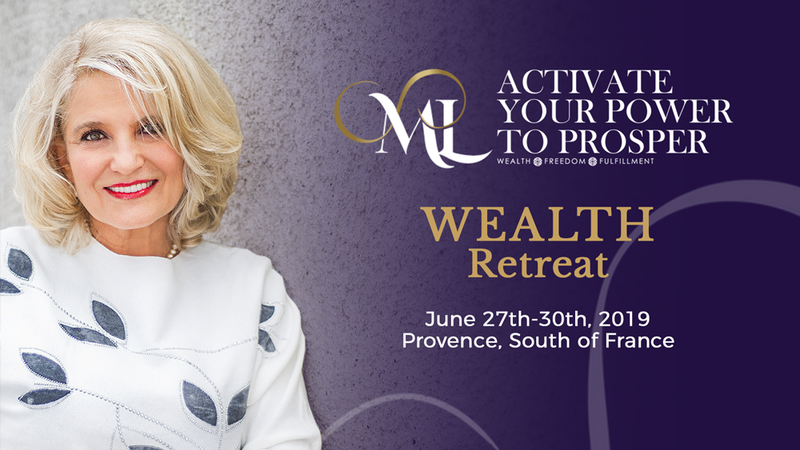 It’s been noticed that people are more likely to act on their hand-written goals and visions than simply keeping these goals in their heads or using digital planners and financial software. I believe the reason for this psychological phenomenon is the emotional attachment to what we write on paper…. 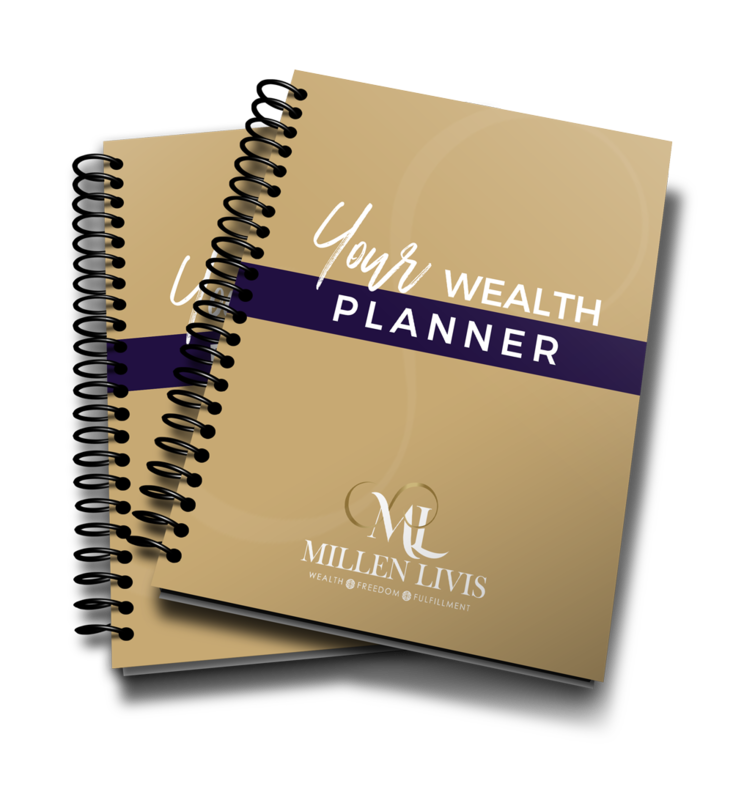 With this being said, I realize that paper planners are not for everyone yet many people enjoy the “old way” of planing their financial affairs and that’s why I decided to share with you the 7 best financial planners and trackers. Which financial planner or tracker is best for you? In this article, I’m going to share a range of financial planners and why they’re good. The planners are listed in no particular order, so you will find high-end planners followed by budget planners. Choose the financial planner that best fits your budget and your needs. The Happy Planner is the popular brand of planner in the U.S and readily available via Amazon. By adding the inserts to the planner created by Me and My Big Ideas you’re extending it. The Happy Planner easily fits into your purse or your kitchen drawer. On its own, the Happy Planner isn’t enough for good financial planning. The good news is you can expand the planner with inserts and kits. The Happy Planner has its own finance option, I prefer the additional flexibility of the Home Finance Kit for financial planning. As the Happy Planner is disc-bound, you can lay it flat to write in. This set of finance inserts for your Happy Planner will enable you to plan and track all areas of your budget. Designed especially for your Happy Planner, by Natalie Rebecca Designs, these inserts are printed on premium paper ensuring that they will hold up to continued use. Your home finance kit contains enough forms and inserts to cover the entire year! These pages are perfectly sized for your Happy Planner and come already punched so you can use them straight away. All pages are printed black and white- any titles that are in color are shown to demonstrate how easy it is to customize these inserts to coordinate with your layouts! You can order both the Happy Planner and the Home Finance Kit via Amazon. Delivery is fast and remember you will need both for effective financial planning and tracking. Investment for both items, combined, is approximately $45. The Personal Finance Planner is one of the most popular finance planners online. It comes in several designs, and is coil bound so that it lays flat when you write. The great thing about the Personal Finance Planner is the inclusion of the debt reduction tracker and the gift planner. There are also cash envelopes to remind you to put aside money for savings. The downside is there’s no section to track your spending. Delivery Via Amazon in 1-2 days. 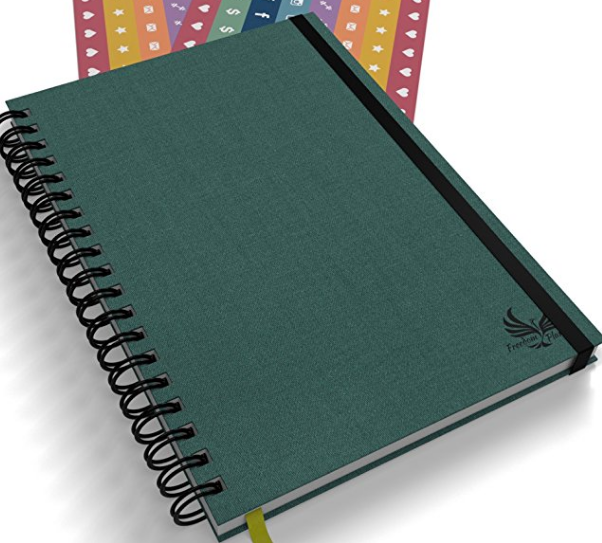 The Freedom Planner is a plain, teal colored planner that will help you plan all areas of your life as well as finances. The Freedom Planner comes with goal prompts & a step by step goal planner layout that NATURALLY works WITH your brain, not against it. This style of planner is suitable for the more experienced financial planner. There’s space for reflections and it will help you keep track of your goals. Whilst not specifically designed for financial planning, because it’s style and layout work how your mind works, it’s popular for financial planners. If you’re prone to procrastination this is the planner for you. At approx $34 this is a mid-range finacial planner. 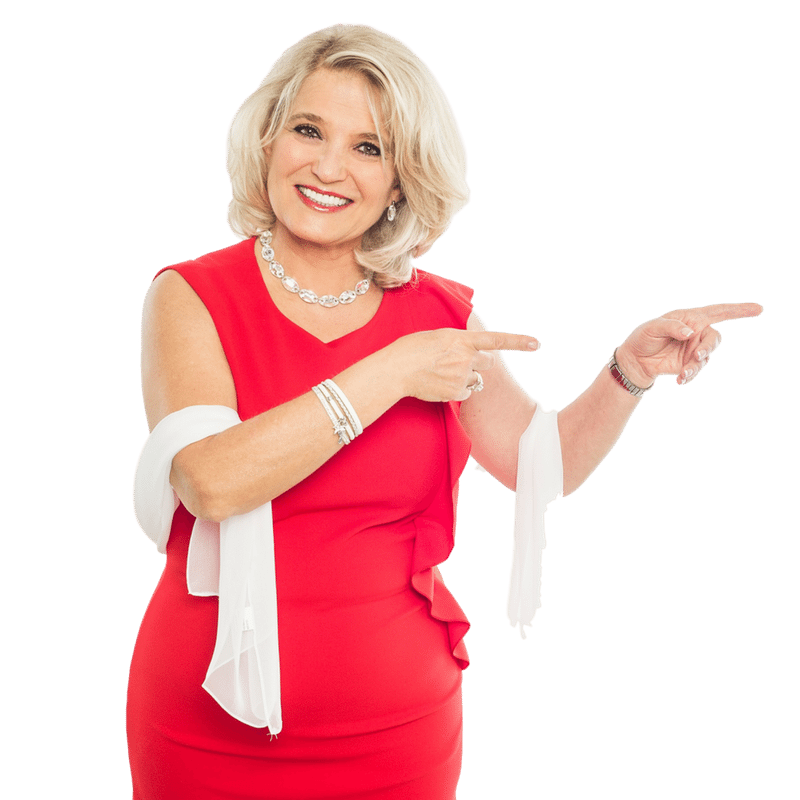 If you read my posts regularly, you’ll know I’m a big fan of gratitude and it’s power to transform your life. The Grateful Organiser is a simple and effective finance planner. There’s just enough room for finance planning as well as two dot grid pages for notes. Track monthly and daily spending. Monthly Overview” page including monthly income, monthly budget, expenses, and savings for an at-a-glance overview of your spending. “Monthly Budget” and “Savings Goals” page to help calculate a monthly budget. 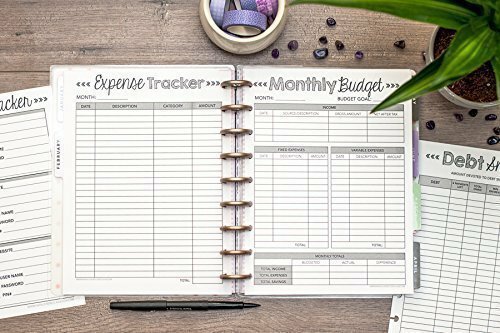 “Monthly Spending” page including space to track monthly expenses like rent or mortgage payments and day-to-day expenses. Two Dot Grid Pages for notes, to do lists, etc. This financial planner is lightweight. 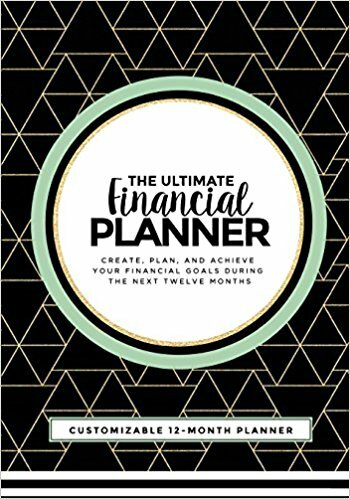 At $6.99 it’s the perfect financial planner for those on a very tight budget, or you’re new to financial planning and don’t want to invest until you’ve worked out what to do. I prefer to have more space for notes in my planners. Delivery, via Amazon, is very quick. The Ultimate Financial Planner includes everything you need to help you master budgeting, track expenses, set and achieve financial goals, and create a debt repayment plan that works with your lifestyle. 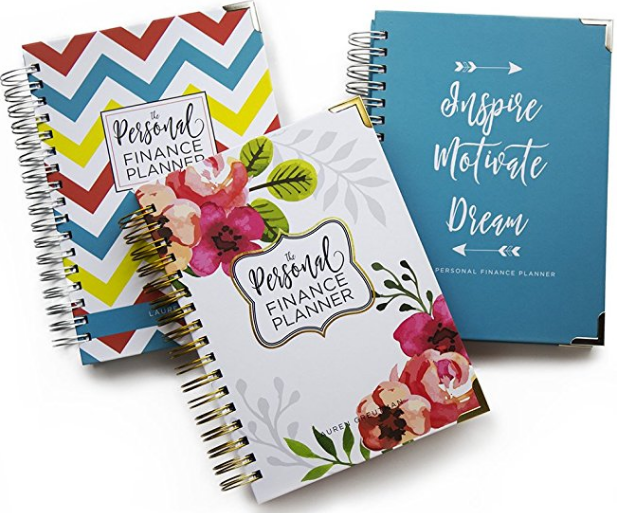 The planner is customizable and suitable for women with all kinds of financial goals. The goals setting pages are very good and there’s plenty of space for notes. This planner is a paperback planner, so it will not lay flat when you write in it, but the binding is good quality so it should hold up under daily use. At just $14.99 and fast delivery from Amazon, you will find you’re tracking your money in no time at all. 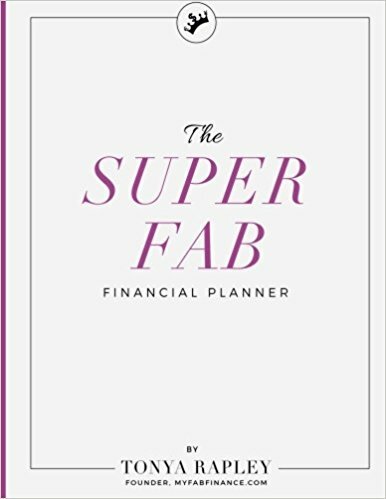 The Super Fab Financial Planner is aimed at Millenials, but women of all ages will enjoy this planner. Eliminate your debt with an easy-to-use debt repayment plan. Keep account information all in one place so you never forget your passwords again. This is a paperback financial planner and like the Ultimate Financial Planner is just $14.99. 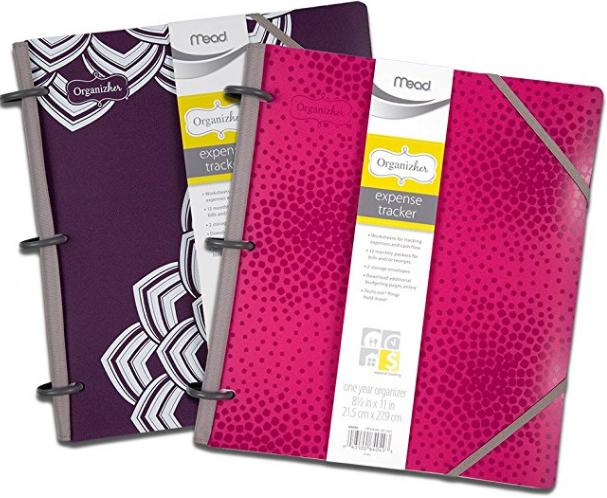 The Mead Organizer Expense Tracker is an undated, reusable planner that allows you to keep track of what’s coming in and going out in an 8.5 in. x 11 in. binder. There’s also a current and future year monthly reference page. At 14.99 this is another reasonably priced financial tracker. These 7 financial planners and trackers will help you get 2018 off to a great start! Until next time… stay empowered.